Everyone wants to be on the top of Page 1. If you never got the chance to play “king of the mountain” as a kid, then you might not get this… so let me elaborate. King of the mountain was a brutal game where the goal was to stay on the top of the mountain for as long as you can before someone else knocks you off. If you run a business and are currently on page one, please read this. 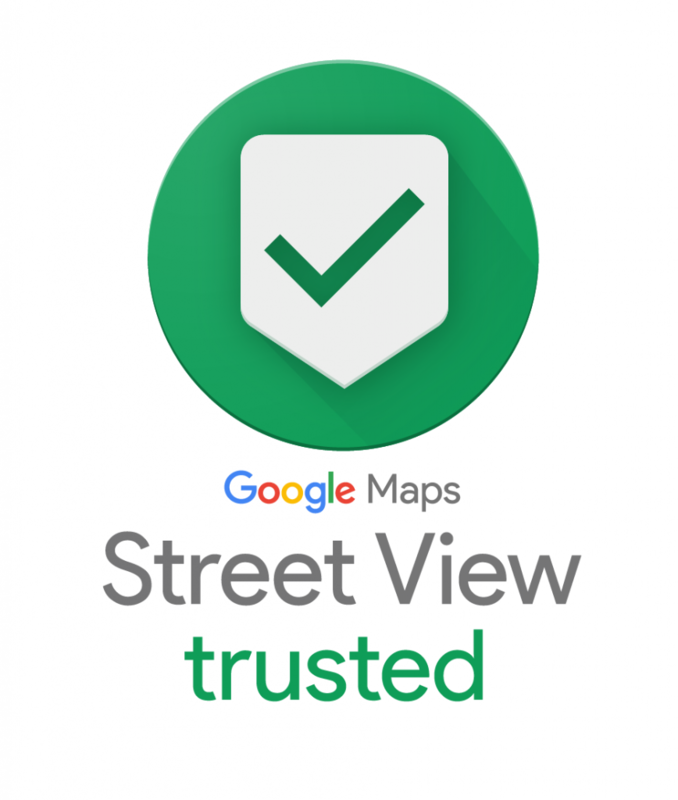 As a professional local small business SEO, I do everything I legally and ethically can do get my clients at the top spot for their keywords in search engines. Once you hit the top spot, you instantly become a target for every single one of your competitors. An SEO’s job is to take down the champ and put their client there as the replacement. If you think that just getting there is the goal, you haven’t really thought this through. Your website is now at the top of the search engines. You have just become the target for every one of your competitors. While you will see a natural increase in your traffic from your top spot, you will also see an unnatural increase from every one of your competitors looking over your website. They will be analyzing your site over and over again, looking for flaws and ways that they can beat you. Their SEO person should be running analysis and crawls on your site; figuring out your link structure and going through your keywords, content and meta data. 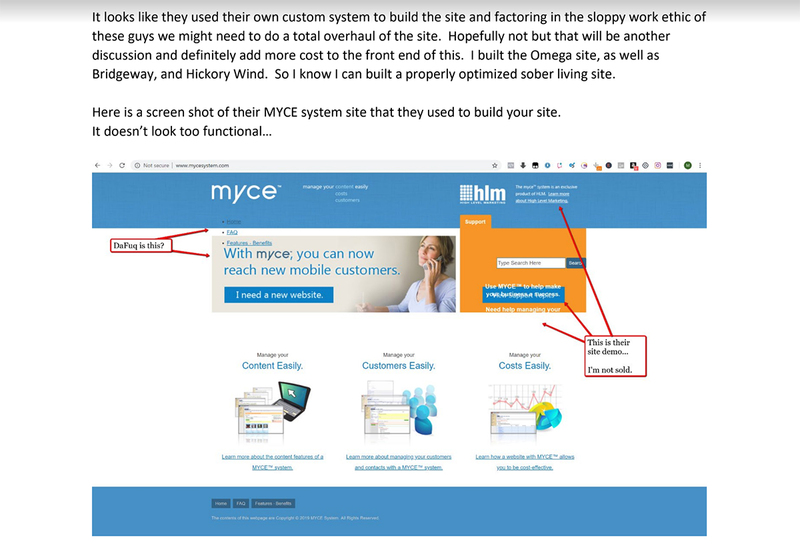 This helps them put together a strategy to emulate or sometimes copy your sites links and structure. If you aren’t adding new relevant content, adding new links and keeping your visitors engaged; your competition will knock you off the mountain. This is why having a solid SEO on your team for long term contracts matters. I personally have been let go by clients once they hit the top spot. Funny enough, once the competition finds out who I am, they end up contacting me to take down my former client. It’s happened a few times. I was at a business function about a year ago. One of the business owners I met there was a competitor of one of my clients at the time. He was cool. He was confident. He was cocky. He was on page one as well. His business was a bit smaller than my clients. Overall he was very happy getting the calls that he was getting because he stayed booked up. His site was a few spots down the page from ours but that didn’t matter to him. He was happy where he was at the moment. I recently got an email from the same guy (who will remain unnamed). His cocky demeanor was gone… so was his page one ranking. After setting up a phone call, I found out a little more about the business and the company that was “handling” his SEO. He was paying them an insanely low retainer on a 2 year contract, and just got monthly reports from them. While this seemed like a great deal at the time, I found out that they hadn’t done any real SEO work on the site in over a year. The last new link was built over a year ago. They were literally billing him for nothing. He had no idea what they were supposed to be doing and didn’t care to learn. He loved their cheap price when he was one page 1. Once his business ranking dropped, that’s when he started asking questions. His businesses call volume had dropped by almost 200%. He was lucky to get 5 calls a week. A year ago he was happy to turn away clients that could not afford his services. The calls were coming in. He knew that he could find enough qualified clients for his business based on calls he was getting from being on page 1. I could tell that his business felt the hit from not being on page one based on the stress in his voice. A few of his competitors invested in their SEO and took him off page 1. Now they were getting the calls that he used to get. Open communication is important. Understanding what your SEO is doing to your site is important. Making sure that your SEO is doing their job is important. Even if you don’t speak nerd, it’s a good idea to learn to speak basic nerd when it comes to your website. I just took on a client who has had a site up since 2014. This site lacked a number of basic SEO steps. They had never had a sitemap submitted once. The onpage optimization is terrible. 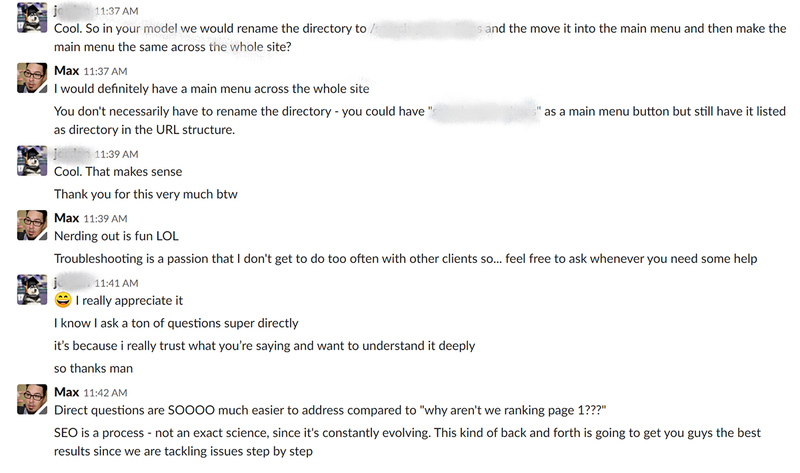 I can go on, but it’s pretty common stuff that most people don’t think about when they launch their first site. The first mistake is usually with the web developer they hire to build the site. Most small businesses hire a cheap website builder who don’t optimize anything. This saves money on the front end but costs thousands in the long run. Most “SEO PRO’S” will bombard their clients with spreadsheets of data and nerd talk about metadata, keywords and best practices. As a rule of thumb, I generally don’t trust anyone who can’t explain things to me in plain English. 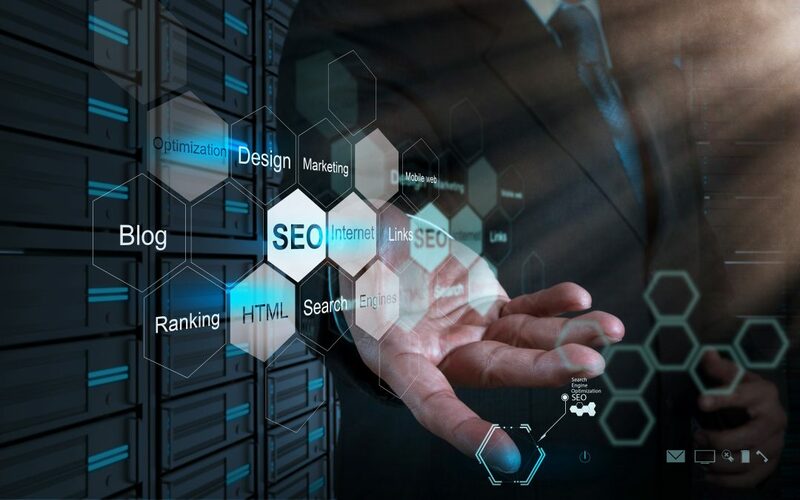 While ranking your website with good SEO does involve a number of different factors, the Search Engine Optimization professional that you hire should be able to explain everything to you so that you understand it. If they cannot explain it, then they probably don’t understand it either. If they cannot provide detailed reports, then they probably aren’t tracking the details.  As the owner of Rebel Base SEO, I can tell you that one of the major reasons that I maintain a number of long term clients is because I can and will explain everything. Quite often I will do it without being asked because I want to keep my clients up to date on what is going on with their business. Staying on page 1 requires just as much work as it did to get there. Sometimes it actually requires more work if you are in a very competitive niche or market. Your competition is always looking to take the top spot. With a solid SEO strategy in place you will keep you competition below you. Proper budgeting and implementation of your SEO strategies will keep you on track. If you are not where you want to be yet, this is even more important. You need to pay your SEO. Hopefully you have a competent pro working with you to help you achieve your goals. It’s not uncommon for it to take some time to rank your site.